REMARKABLE views greet visitors to Phandeeyar, an open-plan office and events space which sits atop a tower block in the centre of Yangon, Myanmar’s biggest city. 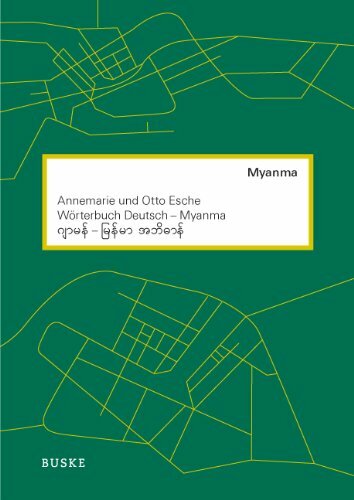 Its north windows frame golden pagodas and colonial mansions; to the south weather-beaten cargo ships glide up the Yangon River. The room is much-loved by the gaggle of computer programmers, entrepreneurs and digital-media types who have lately begun to congregate there—but it would be better still if Yangon’s power were more reliable. It is a long way down when the lift is out of action. Myanmar’s army will continue to play a key role in the move towards greater democracy, the president has said. 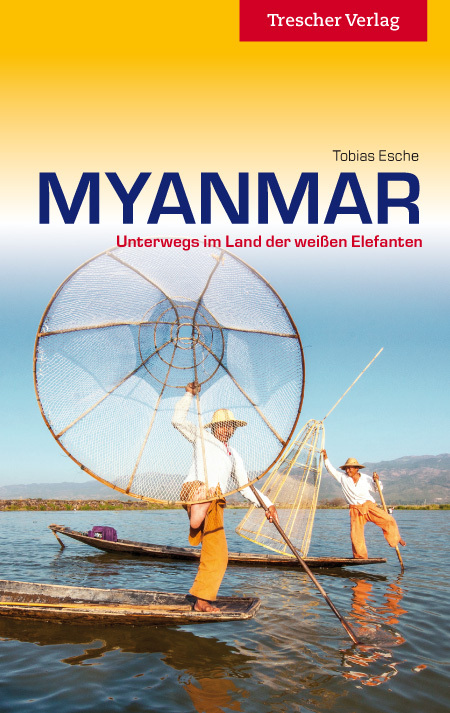 Unvergessliche Eindrücke auf einer Reise ins nahezu unberührte Myanmar. Eine Bombe fällt auf chinesisches Gebiet, Peking schickt Kampfjets an die Grenze. Die Spannungen zwischen den ungleichen Nachbarländern reichen tief.